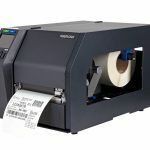 Strengthening its existing desktop thermal printer range, Printronix Auto ID has just announced the launch of its T800. 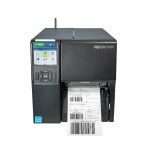 This high performance thermal desktop printer, with enterprise level productivity built on the successful PSA platform, delivers advanced security protocols and comes with the option to encode and affordably print RFID labels. The T800’s high performance ARM A7 processor offers fast time to first print and it’s easily capable of producing over 1,000 labels per day. Its 300 metre long ribbon ensures fewer roll changes and therefore less downtime. T800 is the first desktop thermal device to be built on PSA. 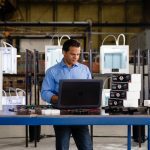 In the past, this platform has only ever featured in Printronix Auto ID’s high-end industrial printers. A quick change memory card (QCMC) stores printer configuration and network settings thus simplifying printer installation and operation, which, in turn, improves productivity. 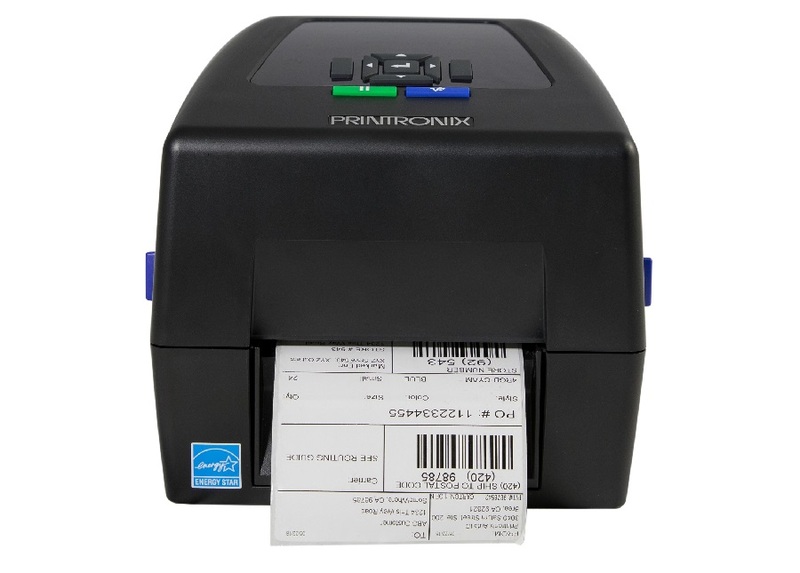 The T800 is compatible with PrintNet Enterprise Auto ID software that enables the device to be monitored and controlled remotely. 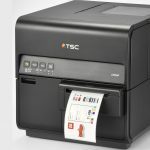 The T800 has ten printer language emulations that allow it to seamlessly fit into any environment. But one of the key differentiators of the T800 is its RFID capabilities. “Industries like retail, manufacturing and healthcare are increasingly using RFID to enable them to track products through the supply chain, check stock in real time or locate crucial equipment,” says Jon Trippett, Printronix Auto ID’ Sales Manager UK & Ireland. 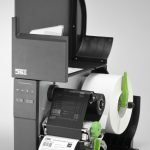 “Up until recently, the cost of RFID labelling has proved too high a barrier for entry for many businesses but T800’s optional UHF RFID feature makes label printing not only highly affordable but also fast and easy,” says Jon. 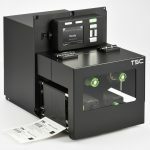 The T800 supports labels as small as .625 inches long and its antenna can be adjusted for non-standard inlay positions. T800 promises industrial-class productivity, dependability and versatility but in a compact, affordable model. 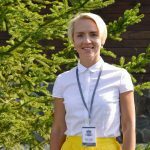 It will prove as capable on a busy shop floor or warehouse as in a laboratory or retail environment. 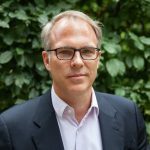 Next Next post: How can warehouses acquire customers?